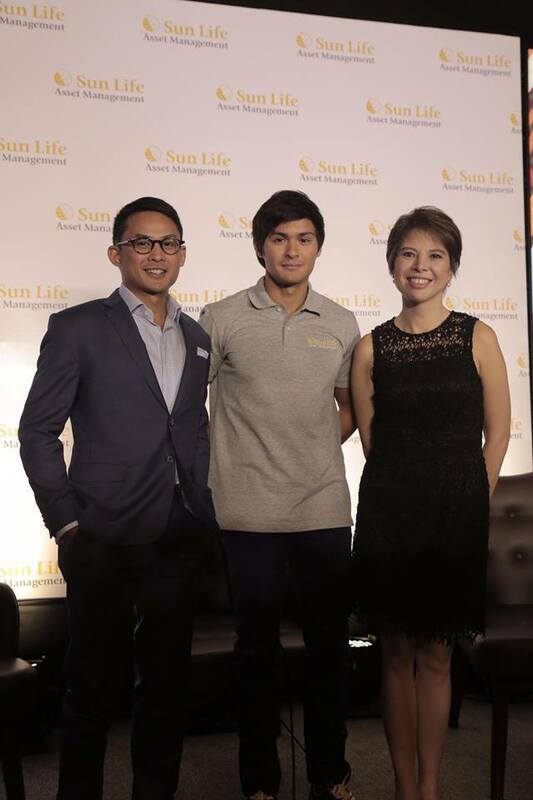 Sun Life is launching a Vlog series on finance topics such as growing one’s money, beating inflation and investing regularly with celebrity investor, Matteo Guidicelli. 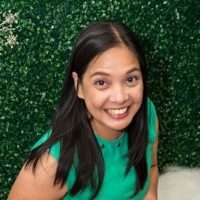 There are a lot of talks and content out about finances, but why do Filipinos still have a hard time buying the idea of investing their money and all that? Everyone has a #LifeGoal and yet not everyone knows how to work towards those life goals. The problem is that a lot of the finance principles being discussed seem so far-fetched for regular income earners. That’s why the #MakeitMutual Vlogs are great because you will be taught how to apply these principles in practical ways. You’ll also be taught about investing in Mutual funds and how to “reap the best rewards out of your investments”, as SLAMCI President Valerie Palma would put it. There’s really so much to learn about finances, believe me. One of the best decisions we’ve made is to learn more about and invest in Mutual Funds so I really recommend that you follow these Vlogs religiously when they come out so you’ll know what I’m talking about. The #MakeitMutual series are free and will be posted on social media for your easy access. If you’re wondering why Matteo for this one, it’s because he knows the benefits of investing. He’s learned a lot about discipline and investments from his dad at a young age and has a wealth of experiences that he can share to Filipinos who want to improve their financial well-being. The other great thing about it is that it’s only the first of the many financial literacy initiatives that Sun Life is producing this year. It will be Financial Independence Month this June, so expect to see more of these initiatives leading to it. On a side note, I’m just an advocate, I’m not a Financial Advisor. But if you want to talk to one (or interview for the best one) so you can invest in a Mutual Fund, I can hook you up and you can take it from there. What do you say? See you online for the #MakeitMutual Vlogs! This is good. My SIL is Sunlife’s financial advisor and we availed life insurance plus investment. I am planning to invest in mutual fund as well, to grow our financial portfolio. Today’s generation were very lucky to have access and be informed on benefits of investing. good to have a sound finanical advisor to help you grow your savings. Im still looking around for good items to invest in. Great to know you have such services in your area. sun life is on my bucket lists financial insurance to consider in the next year plan..
It’s so nice that SunLife is very active nowadays in promoting financial wellness. Most of us kasi put it at our least of priorities since we tend to “live life at the fullest”. More information dissemination on financial wellness helps ordinary people like us to be prepared in terms of emergencies. I would love to watch this vlogserye! Ako I’m not so inclined when it comes to financial knowledge but I’m trying to learn little by little. I think Matteo is a good fit for this, he knows the business and he also lives by example. I like the idea of financial literacy Sunlife is pushing. I find the young generation of today too focused on investing on gadgets and electronics. Most of my officemates before change cellphones often that they dont even consider investing on mutual funds or even UITF. I hope through Sunlife’s campaign, these youngsters he enlightened . Interesting! Would love to watch these upcoming vlogs because there’s really so much to learn about investing. It’s something I hope to be able to do within the next few years. Hurrah for Sunlife! I recently got my very first VUL last December, and when I was still in the process of inquiring, we were pleasantly surprised to see how affordable and doable the payment schemes were. I then encouraged my work colleagues to get VULs too. I’m loving the vlog concept!